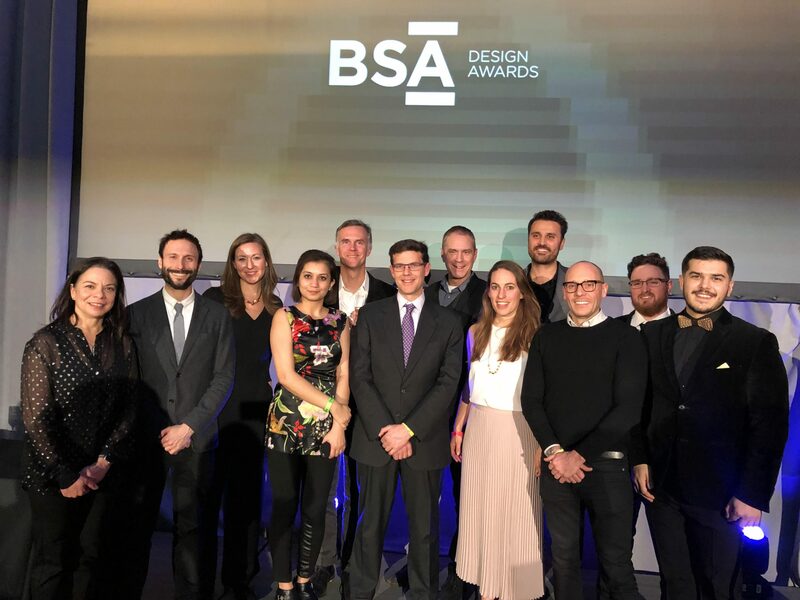 Utilians were thrilled to attend the Boston Society of Architects’ (BSA) 2018 Design Awards Gala where two Utile projects received recognition this past Thursday. Our winning submission for the domestiCITY [for an affordable Atlanta] competition, Everyone wants a home of their own, received a citation in the Campus and Urban Planning category, and the Jamaica Plain Branch of the Boston Public Library received a citation in the Interior Architecture/Interior Design category. We had a wonderful evening with friends and colleagues from around the city, many of whom also won awards and we’re thankful for the strong community of designers that the Boston Society of Architect’s helps to organize and celebrate. Thank you to the teams that made both projects possible, and here’s to another great year of outstanding work!